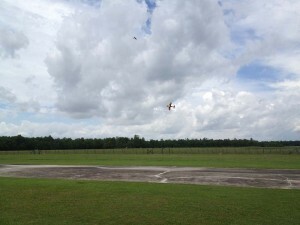 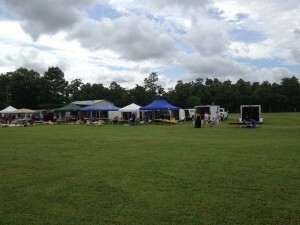 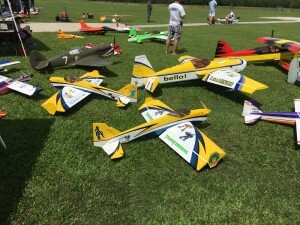 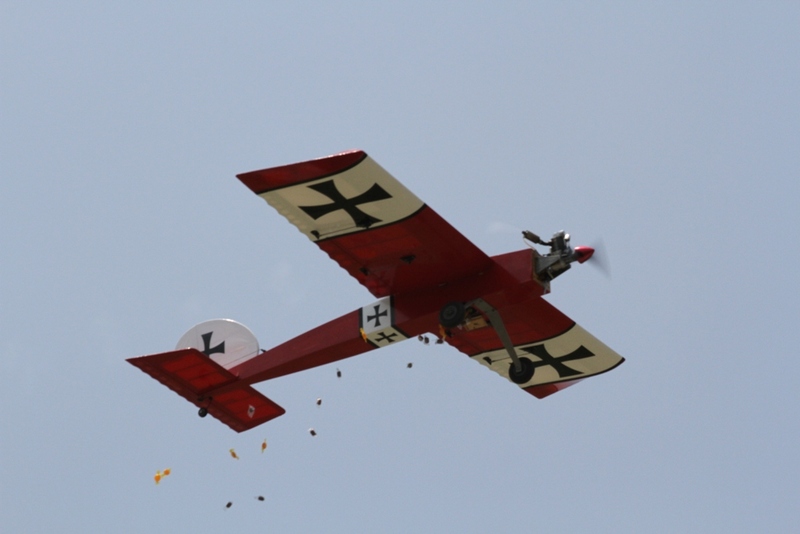 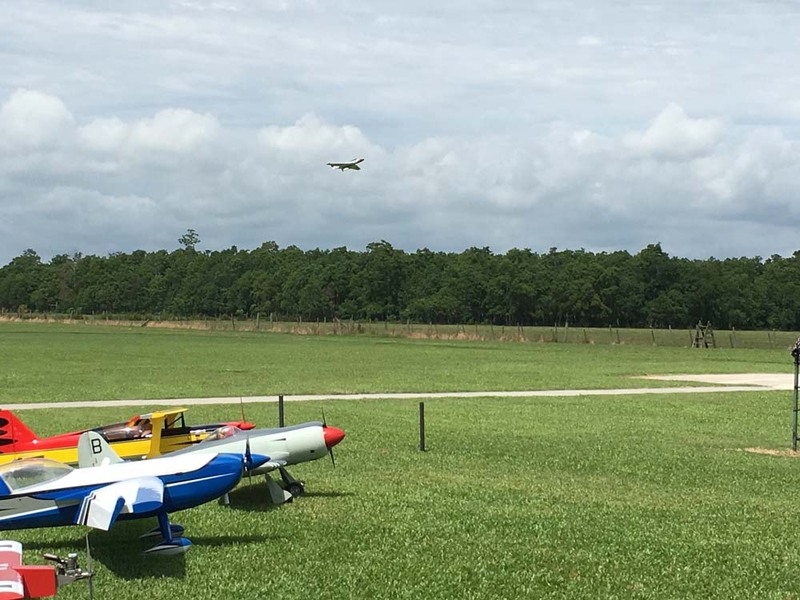 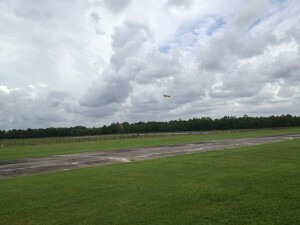 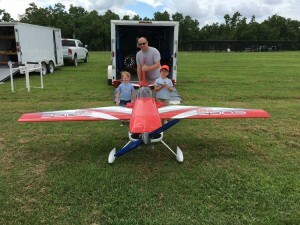 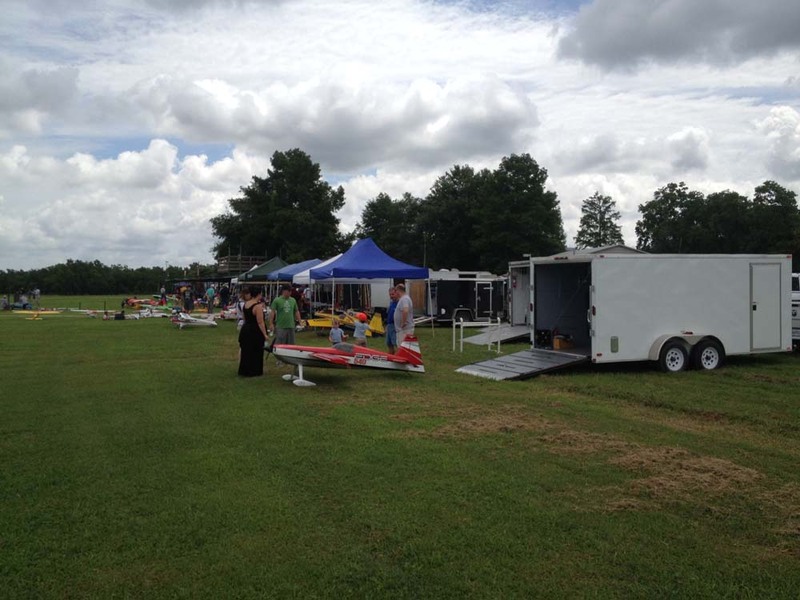 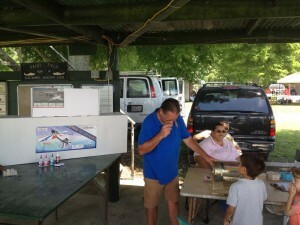 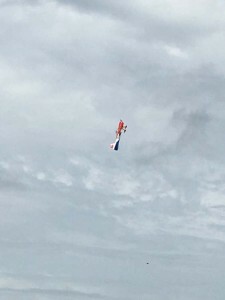 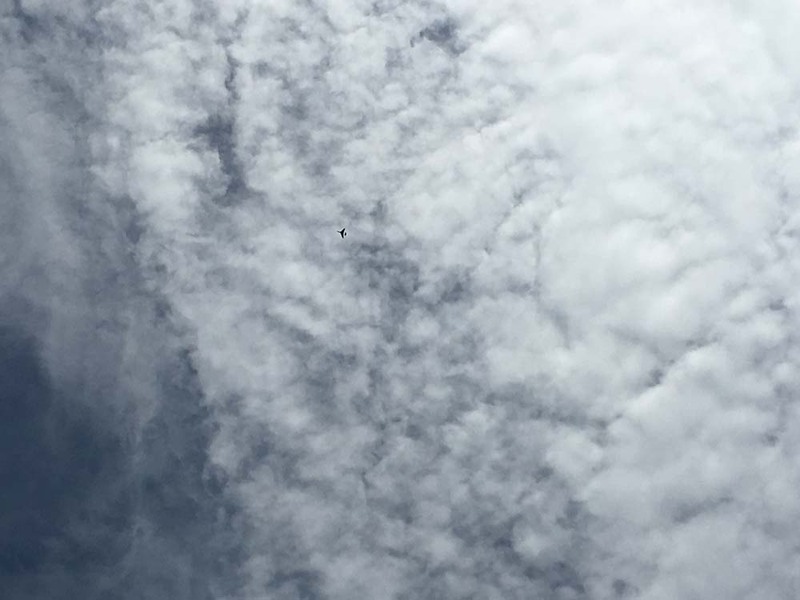 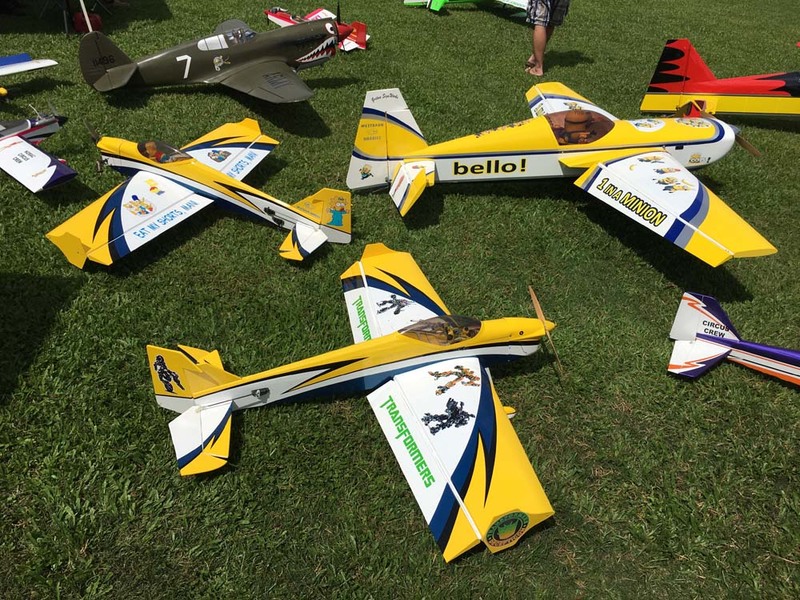 This weekend, New Orleans Model Aviation Club (NOMAC) will be hosting the Regional finals. 32 of the best Drone pilots from Arkansas, Louisiana, and Mississippi will be flying head to head to advance to the next level of competition. The 6 winners from this event will advance to the National Championship event held in Reno, Nevada, alongside the Reno Air Races. 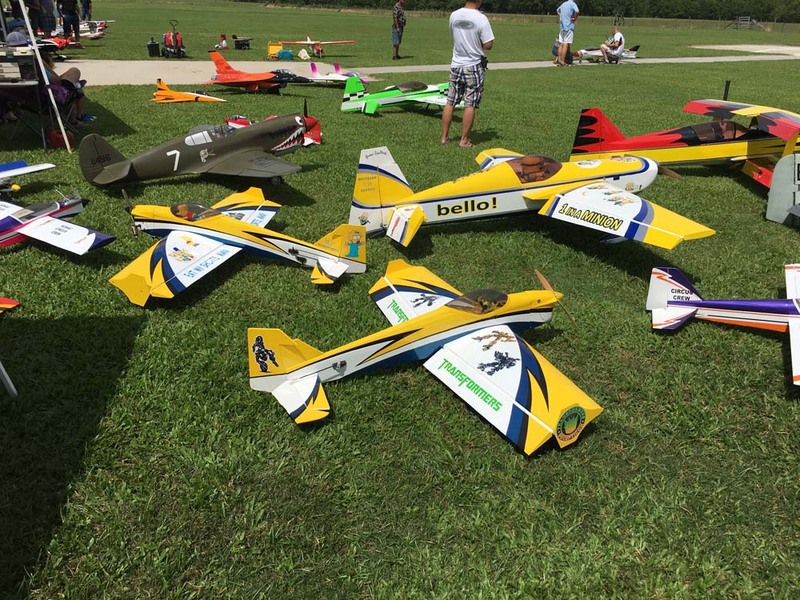 This 2 day event will begin with practice runs on Saturday, and the final heats and races on Sunday. CONCESSIONS: Pulled Pork, Hamburgers, Hot Dogs,Jambalaya and drinks will be available from the O-Soo Good New Orleans Krewe.